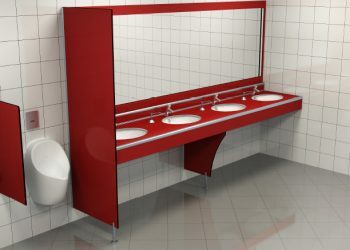 Our countertop systems are produced from compact laminate and acrylic material to provide hygiene. 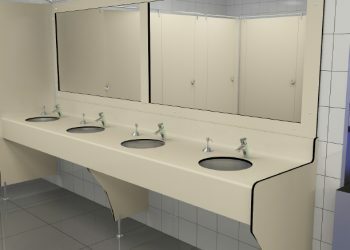 Distinguishing with their easy to clean structure, compact laminate countertop systems are an integral part of WC cabins which are wet area systems. 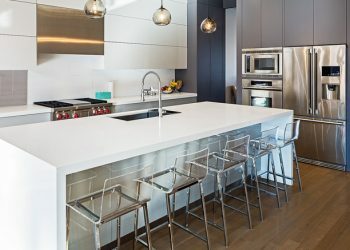 Another reason for using compact laminate and acrylic material in countertop systems is that they do not get affected from moisture and vapor and are resistant against water and impacts. Our range of countertop systems are available on our page. Click here to find our İdeal Kabin quote form! For years, the compact laminate designer has been offering the highest quality rooms with its technical team and is considered one of the most respected and reliable companies in the construction sector..
1997 - 2019 © İdeal Kabin - VEGA YAPISAL ÜRÜNLERİ SAN. VE TİC. AŞ.